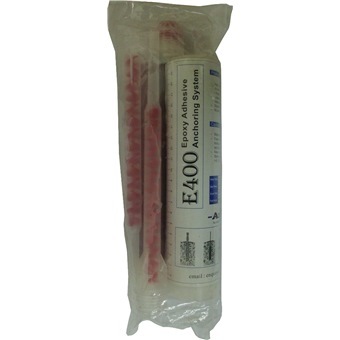 AZ FAST EpoxyAdhesive E400 is a very high strength & Fast curing two part epoxy based adhesive. It is formulated for bonding, sealing and holding various substrates like steel, aluminum, brass, ceramic, concrete. Can also be used in maintenance for bonding & repairing steel, ceramic or plastic parts.